The ideas behind the book are simple but it is nice to be reminded of them sometimes. I found it helpful! I am not too fond of the narrator voices when he embodies a woman/ a teenager though, feels a bit condescending. 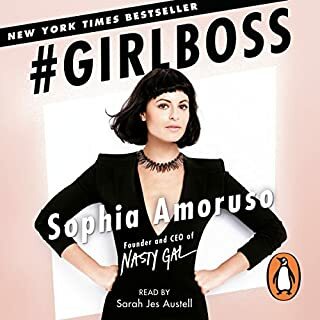 Sophia Amoruso is so inspiring and has such an amazing story to tell, and yet this book is boring as hell. Her tips to get an interview or succeed at work are so obvious it feels like she's considering her readers totally brainless. Too bad! 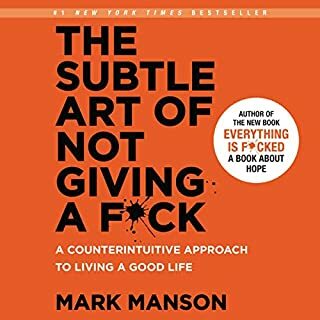 Nothing in this book is really inspiring, it is pretty flat and boring. 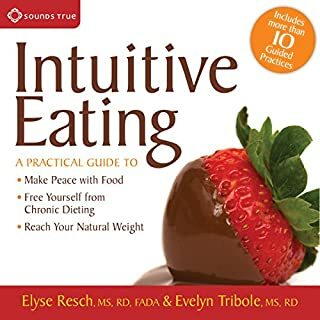 If you've heard &quot;listen to your body when you are eating&quot; before, then you know it all, no need to listen to this soporific book. The narrator is nice and dynamic but the content is quite poor and already heard of, not as inspiring as expected. Narrated by: Yoni Freedhoff M.D. 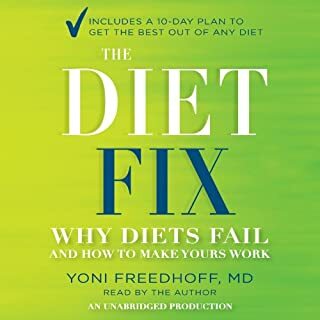 In The Diet Fix, Dr. Freedhoff offers a tested program for breaking down the negative thought patterns that prevent people from losing weight and keeping it off. Through the course of years of research and patient treatment, he has developed a 10-Day Reset that supports losing weight while maintaining a healthy, enjoyable lifestyle. This reset is designed to eliminate the habits that so often lead to weight gain: Use it to shut down cravings, prevent indulgences from turning into binges, and break up with the scale once and for all. 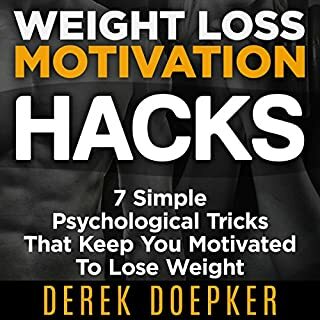 This is very interesting to listen to when you have struggled with your weight for a long time and tried all sorts of crazy and non sustainable diets in the past. Although you might not want to follow all his recommendations, some of them are very helpful. Do you wish you could decode people? Do you want a formula for charisma? Do you want to know exactly what to say to your boss, your date or your networking partner? You need to know how people work. As a human behaviour investigator, Vanessa Van Edwards studies the hidden forces that drive our behaviour patterns in her lab - and she's cracked the code. 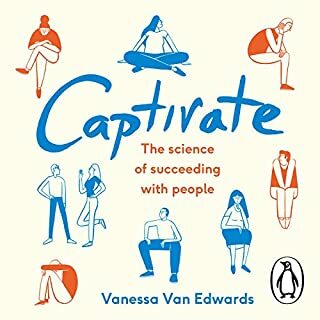 In Captivate she shares a wealth of shortcuts, systems and behaviour hacks derived from her research, to help you take charge of interactions at work and at home. Vanessa Van Edwards is really amazing at passing on her knowledge and this audiobook is full of fun and interesting facts. Success is rarely a solo accomplishment. 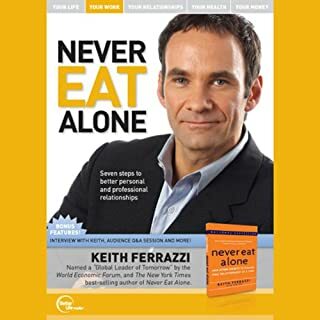 The author of Never Eat Alone, shows you how to eliminate artificial boundaries between personal and professional relationships. Building on a foundation of intimacy and generosity, you can strengthen all your relationships and build a community that can help you reach your most ambitious goals. It looks like the book but it is not, it is actually a conference that you can find for free on Youtube. Don't buy! !